The SFS Floating cover is an inexpensive alternative to a tensioned cover for your storage system. The SFS Floating cover can be used on all round storage systems up to Ø 35 m. This is a durable alternative if your storage system is not strong enough to carry a tensioned cover. 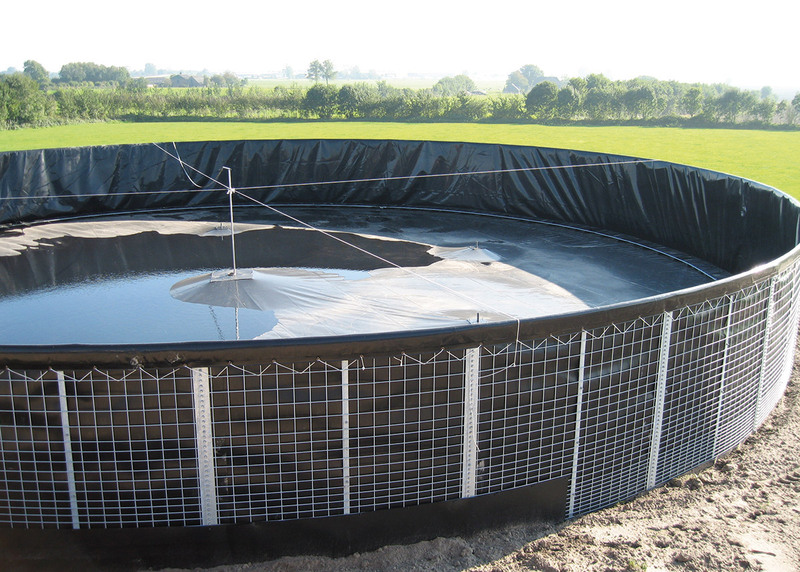 The SFS Floating covers are manufactured based on your specifications. 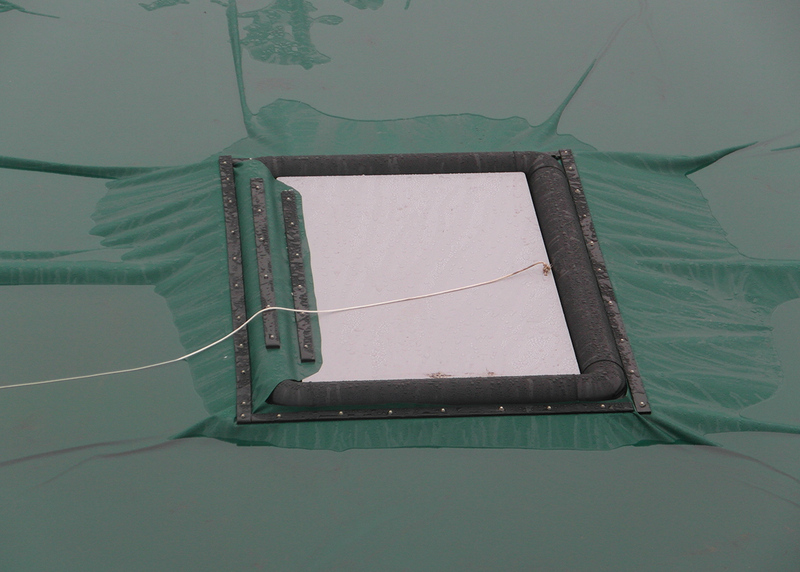 You may choose to have one or several mix hatches installed in the floating cover. This is customised work, which can be installed by professionals in a short amount of time. We are one of the few suppliers with a Kiwa / Komo certificate for our systems. This is achieved in accordance with Eurocode. You can locate our certificates on the Kiwa website under BRL 2342. 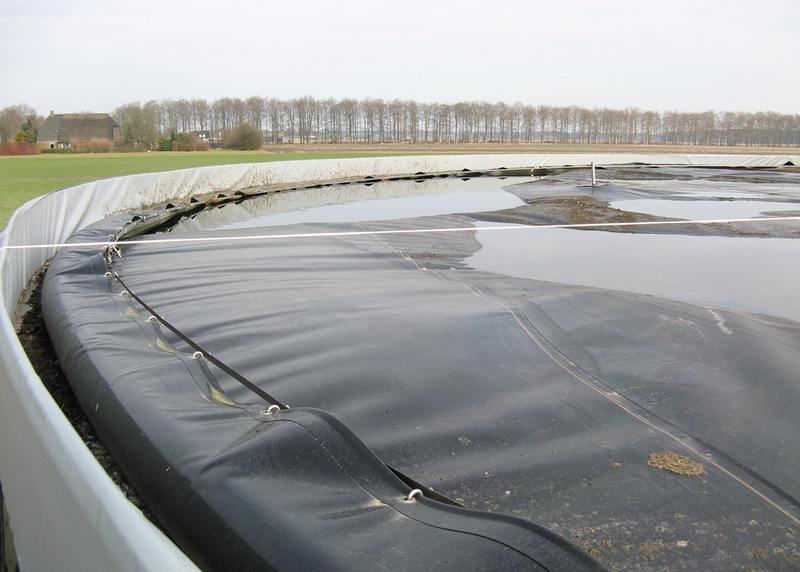 The SFS Floating cover also forms part of the SFS Silo System. Working with our own assembly team or assembly under supervision, and using a supporting committee for the application of building permits and / or environmental notifications. We relieve you of all your concerns!